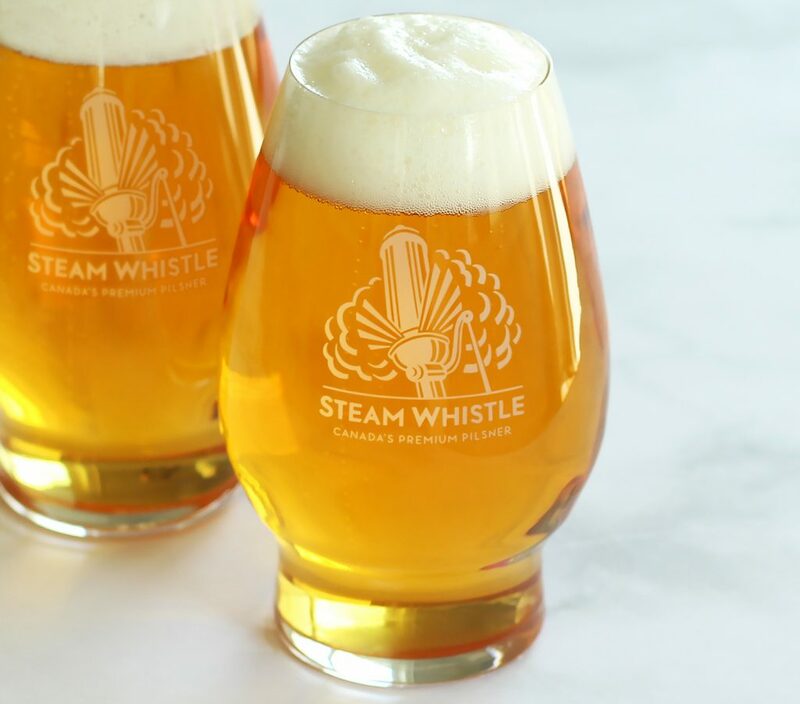 The Most Wonderful Time of the Beer: Bring Home Your Steam Whistle Glass! You shouldn’t bring a knife to a gun fight. You shouldn’t eat yellow snow. You shouldn’t creep your ex’s Facebook page on lonely nights after a few drinks. And you certainly shouldn’t drink Canada’s premium pilsner out of just any old glass. If you’re serious about experience the full body and beauty of Steam Whistle in all it’s sudsy splendor, you’re in for a treat! 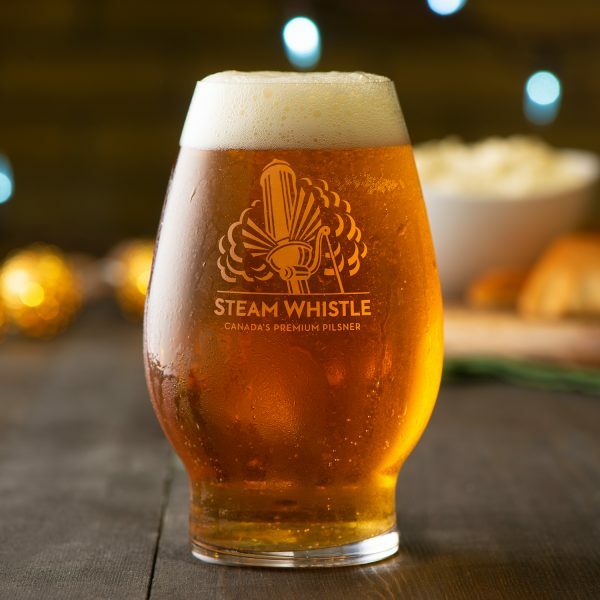 We’re stoked to announce that this holiday season, you can snuggle up to a frosty glass of Steam Whistle in a vessel made for Steam Whistle. You read that right: we have specially designed glassware, just for our beautific brew. Sounds classy, right? And as long as you don’t demand this of someone in earnest, it is. More than classy, our glass is appropriate. 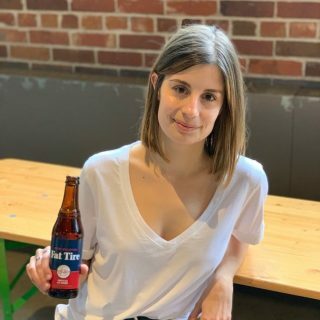 After all, we’ve put a lot of love into crafting the perfect pilsner, adhering to the exacting Bavarian Purity Act of 1516, which dictates the use of only four, pure ingredients to make our golden brew. So, when we set our minds to creating glassware made specifically for our beer, we went to the best. Riedel. The Riedel family has been making glassware for 11 generations. Focusing mainly on vessels for alcoholic drinks, they fashion glassware that brings out the best in the beverage. They’re the first company in history to recognize that the taste of a drink is affected by the shape of the glass from which it’s consumed. So, if you insist on drinking out of certain glass because you think the beer just tastes better, you could be right. 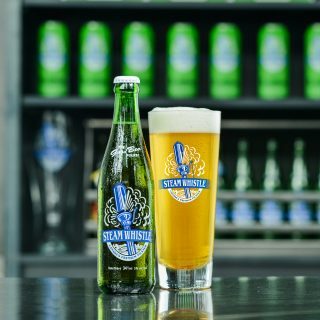 The Steam Whistle glass was developed using the Reidel workshop method, which involves using 14 shapes to test and determine the best shape to bring to life the peppy and perfectly flavoured personality of Steam Whistle. Our glass features the classic, slender look of a traditional pilsner glass, but is shorter, with a stout base to help funnel the tantalizing aromas of our pilsner before you experience the flavours. Is your mouth watering yet? 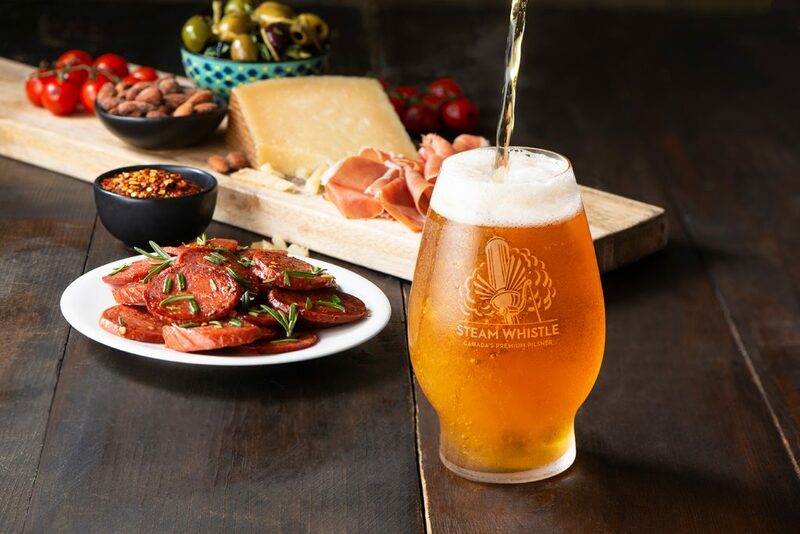 We invite you to be one of the first to experience Canada’s premium pilsner in a glass made for the love of it. Pick up your Steam Whistle goblet today – find an LCBO location in Ontario nearest you! And pick up one as a gift for the beer-lovers on your list!